No doubt you may recall, at some time in your distant past, being told that accidents occur when all the holes in the cheese line up, but it doesn’t have to be a grand fromage to spoil your day. I was brought up in an age of round instruments, aeroplanes that had a wheel at the back, and frequently an absence of anything electrical to complicate matters. For navigation we had a whiz wheel – no chance of the battery going flat – and a map; mine had a dotted line in the bottom right hand corner saying ‘Mr Bleriot’s intended route’. 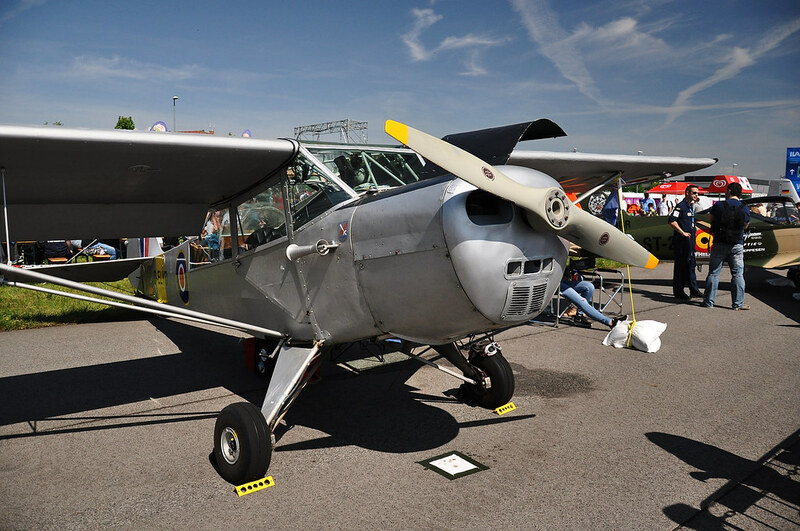 The Lycoming-powered Auster Mk 5 has always held a place in my affections. 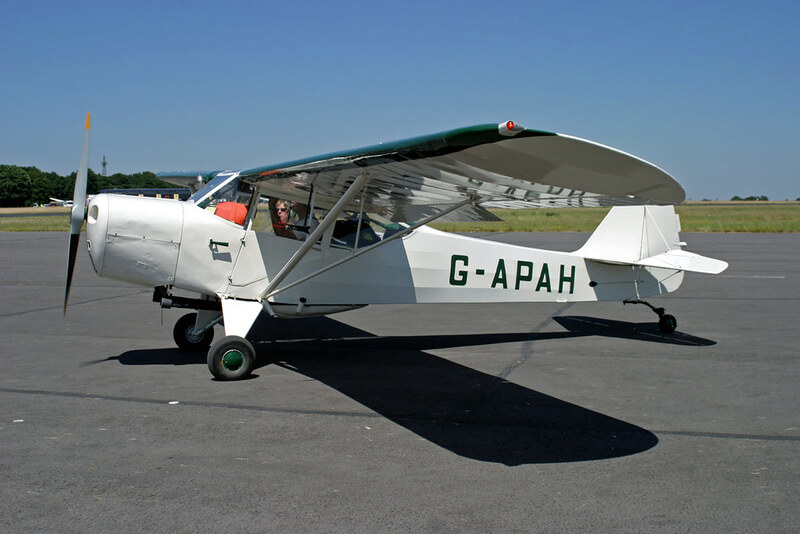 As a fourteen-year-old I experienced my first flight in one from Shoreham aerodrome. 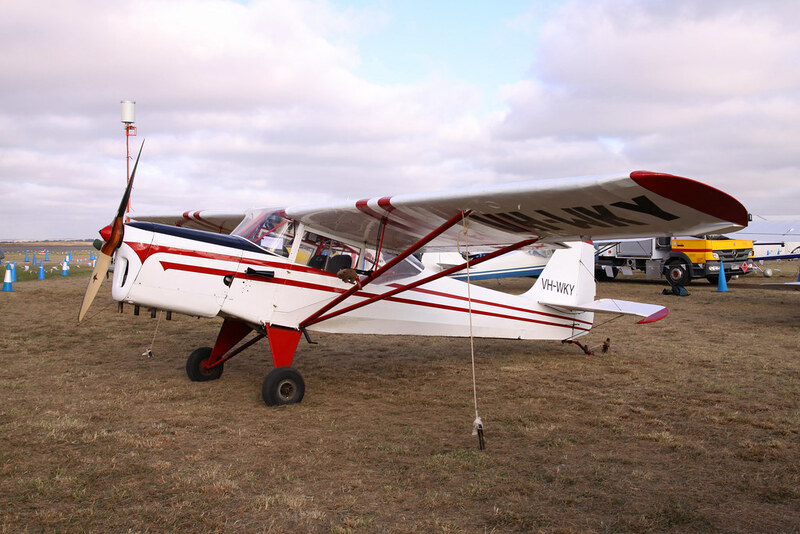 The noise, character, and most of all the smells – that heady mix of doped fabric, avgas, leather, and hot oil – combined to create a deep affection that remains to this day. 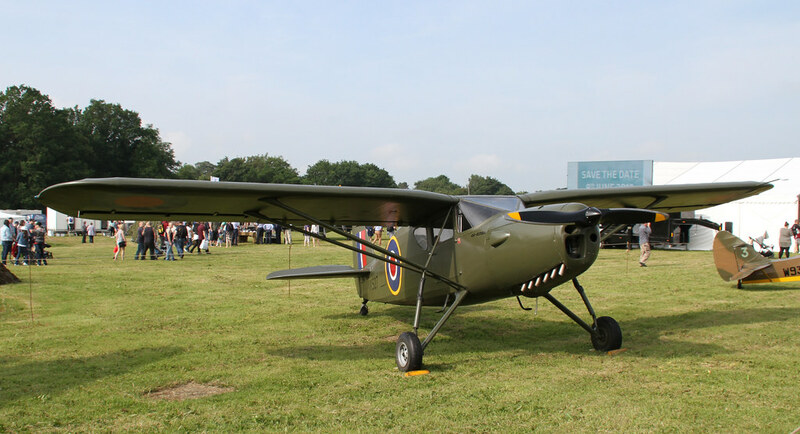 It was back in those halcyon days that a colleague purchased an Auster Mk 5, powered by a Lycoming flat four engine, and devoid of most things electrical. No navigation lights, no electrical instruments, and no electric starter. 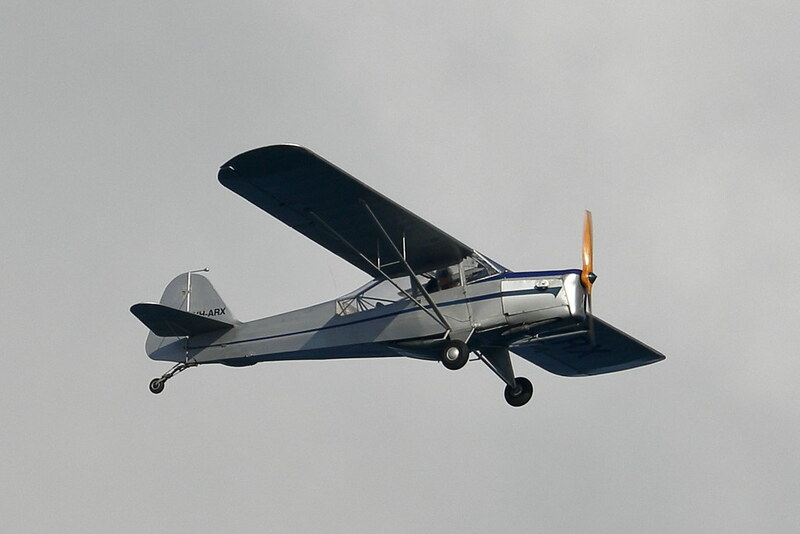 After purchasing the Auster, my friend had spent the winter months carrying out a few essential repairs and maintenance. After a few solo test flights he felt confident to show this marvellous flying machine to his adoring public (well, his close family). Coaxing the engine into life was by the well proven ‘Armstrong’ method. Not difficult. Reliable and, if you followed a few simple rules, a very safe way of turning a cold and inert assembly of metallic parts into a noisy but dependable means of dragging this delightful machine into the air. It was a glorious spring Sunday afternoon. On the grass outside the hangar the picture was one of aviation perfection: grass a vibrant green, a blue sky dotted with fair weather cumulus, and a zephyr of a breeze out of the west. The interested crowd of about half-a-dozen were given a briefing; they asked some questions and nodded sagely at the replies. My colleague and two of the relatives boarded ready for flight. His normal aviation mount (a Vickers Varsity) sat, along with its friends (and a couple of Valettas), outside the hangars. I had been asked if I would help out, providing the muscle to start the Lycoming and helping the relatives in and out of the aeroplane (the back seat of an Auster is not the most luxurious of places). After asking the remaining four relatives to stand clear, and making sure that they were out of any possible harm’s way, the pilot called “Contact” and I swung the propeller into life, stepping smartly away from the now spinning disc. Suddenly, I was pushed forward towards the propeller arc. A firm shove in the back nearly ensured my demise. In an instant I thought my life was about to end in a very messy way. I collapsed onto the grass and ended up lying on the ground beneath the rotating propeller. Shouts from the other bystanders, the engine was shut down and I crawled to safety, very shaken. “I was only taking a photograph,” said the relative who had pushed me towards the propeller arc. Despite having moved everyone out of the danger area, instructed them to remain well clear of what was to be a rotating − and hence dangerous−propeller, and to stay behind the aeroplane, this chap − with the best of intentions − had come up behind me to take a photograph of the Auster bursting into life. As I had pulled the propeller through and moved smartly out of the way (Auster brakes were not always the most reliable) I had stepped on his foot. His instinctive reaction was to push me away − forwards and into the arc of the now rapidly rotating propeller! Did I stumble or did I fall? I will never know, but lying on the ground looking up at the prop is an image that still, nearly fifty years later, sends a shiver down my spine. Whatever, the whole thing was over in a matter of seconds. What I thought had been an adequate briefing to the onlookers to remain clear was not, and it was only good fortune and the quick reactions of the pilot that prevented what these days would be called a life-changing injury. My little bit of cheese only had a very few holes that lined up that day. And they only lined up for a few seconds, but it was almost enough. Almost. Thankfully no one was hurt, well, apart from me stepping on the chap’s foot. Aviation was resumed and our photographer remained out of harm’s and my way. 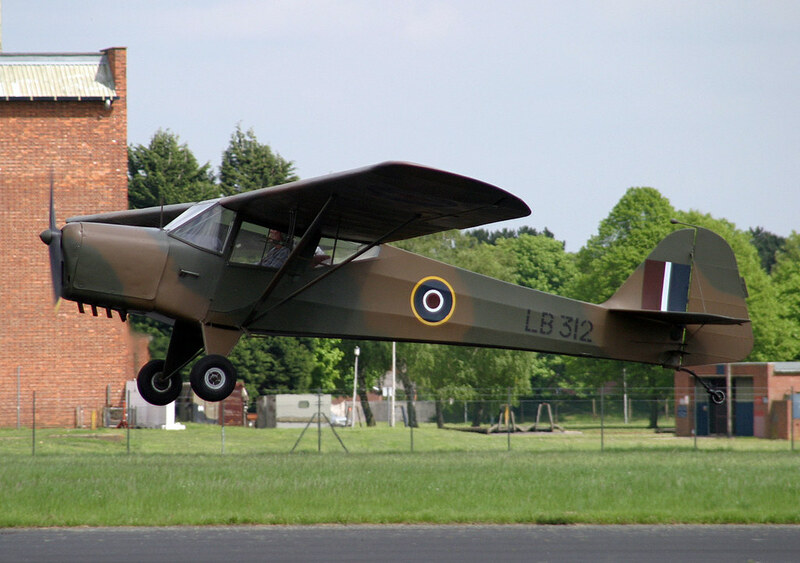 Relatives flown, a good time was had and the little Auster returned to the hangar, whilst we repaired to the Mess.